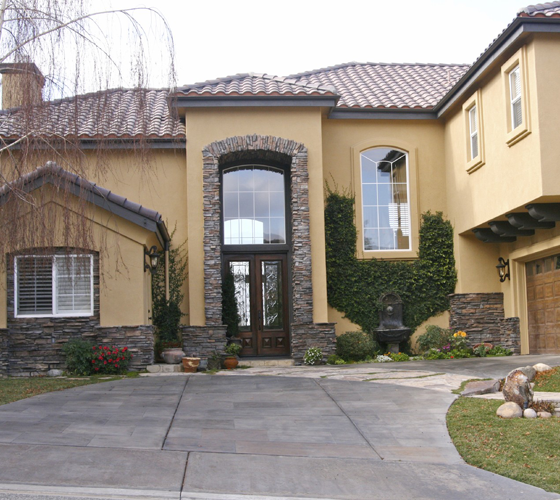 The Single Slider window from Smart Windows Colorado features a beveled exterior frame that creates a classic and elegant look for your home. 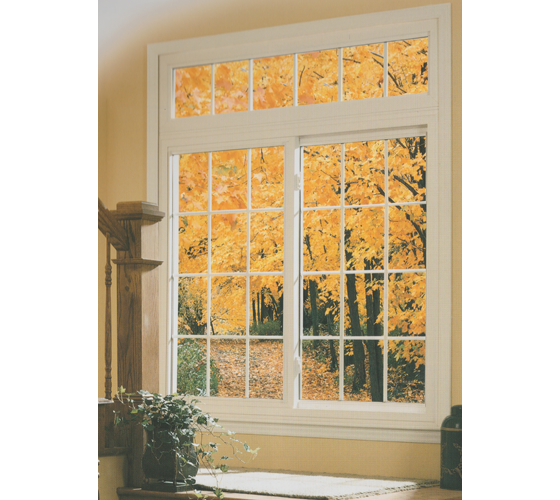 What is a Single Slider Window? 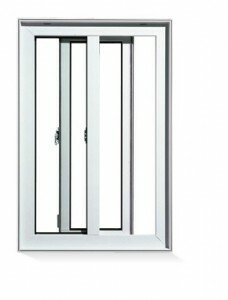 Single horizontal sliding windows have one fixed panel and one glass panel that opens by sliding to the left or right. 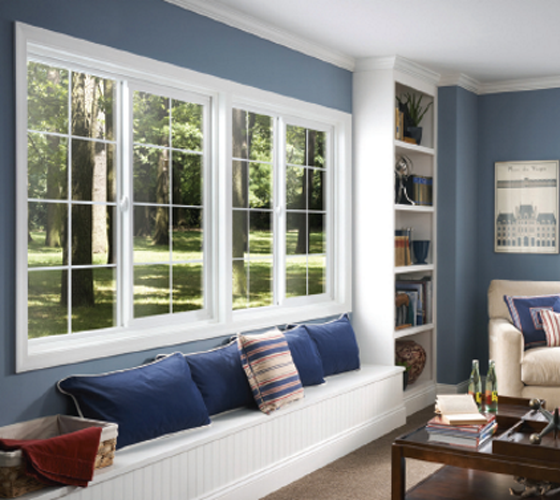 Our single slider windows allow for maximum glass area for a wide view while providing you the ability to operate one sash for ventilation purposes. 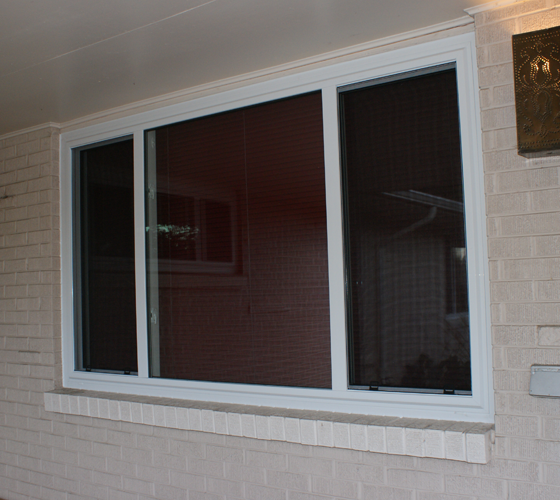 Slider windows are the ideal choice for an unobstructed view. 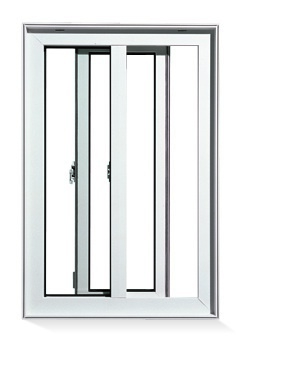 The windows open without taking up any exterior or interior space, creating an open, contemporary feel.